Phil Healy came up with a quite incredible run to get her indoor season off to the perfect start at the Vienna International Indoor Meet on Saturday afternoon. Ireland's fastest woman recorded the quickest time in the world so far this year, winning the 400 metres with a remarkable time of 52.31. 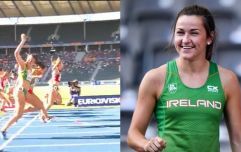 West Cork's Healy left European bronze medallist Lissane De Whitte of the Netherlands (52.66) and Britain's Eilidh Doyle (53.08) in her wake to get off to a dream start in 2019. 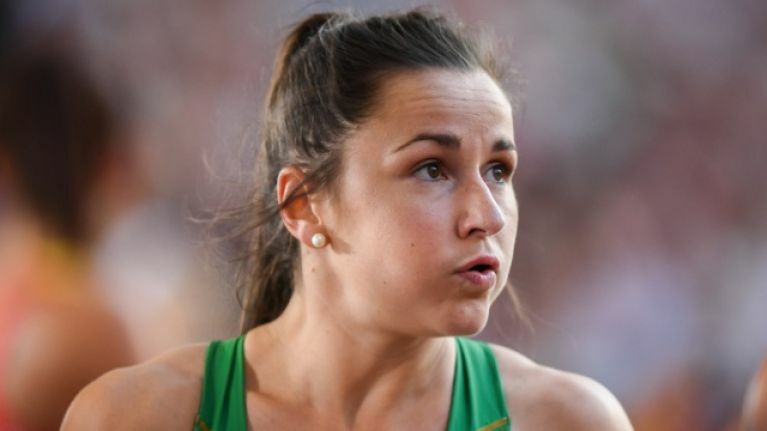 Healy is hoping to peak right in time for the upcoming European Indoor Athletics Championships, which are being held in Glasgow at the beginning of March. The Cork sprinter is aiming to improve on what was an unforgettable 2018 which saw Healy win this same event before breaking the Irish 100m record with a time of 11.28 and doing the same to the 200m national record with a time of 22.99. Expect to hear plenty about Healy, who is still only 24, in the coming years.